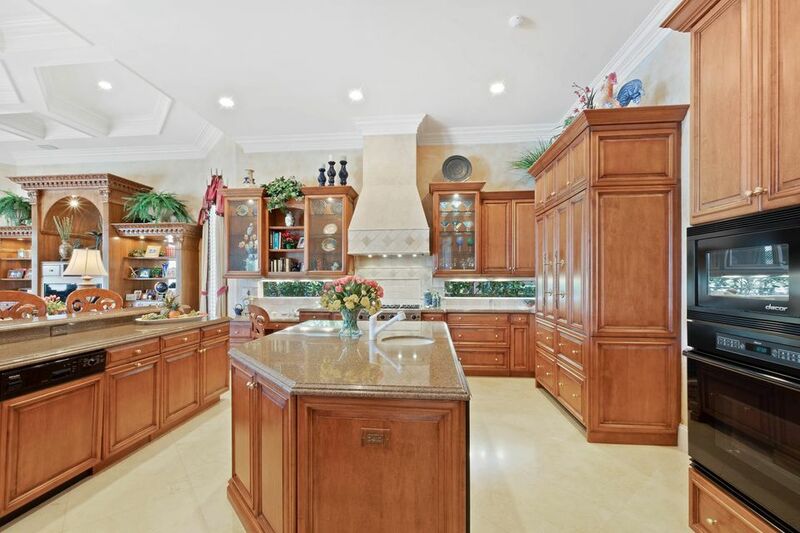 Home Listings 264 Locha Dr. 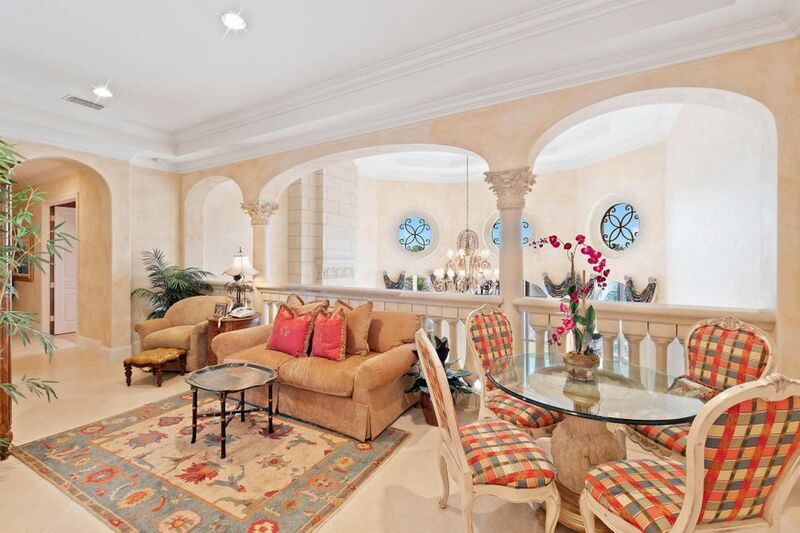 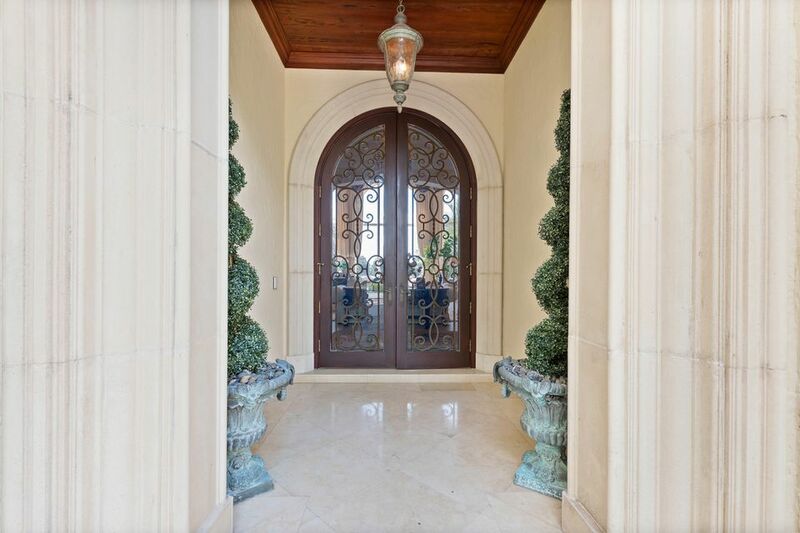 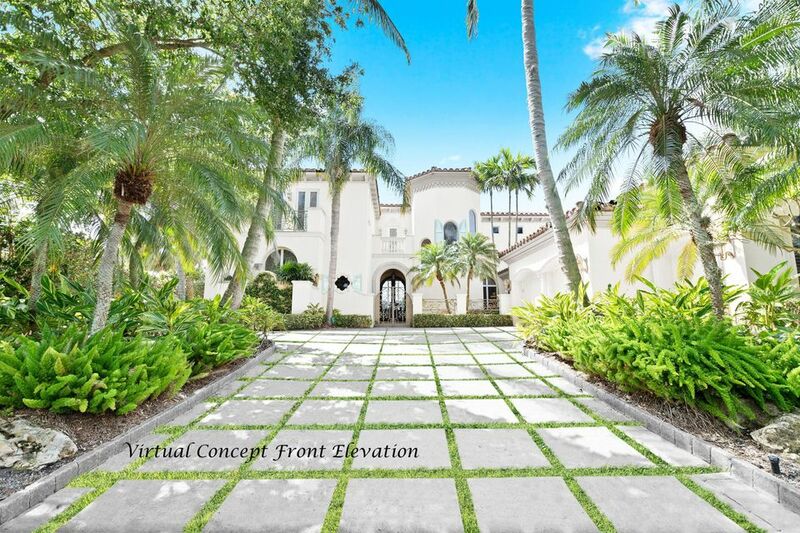 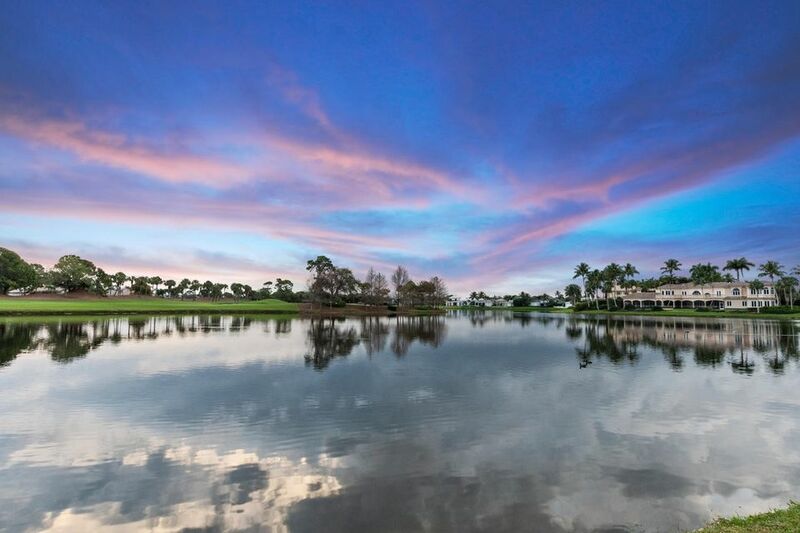 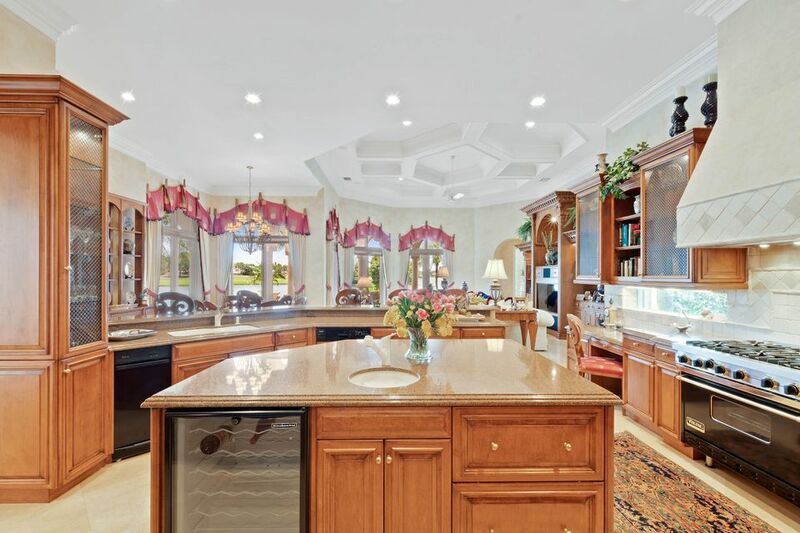 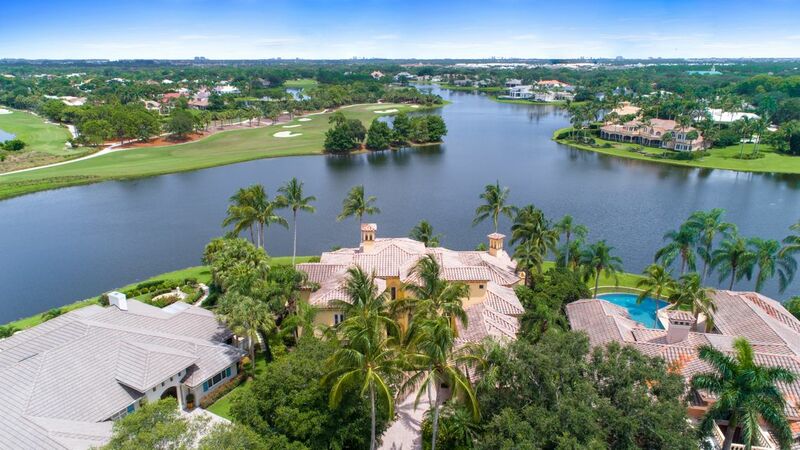 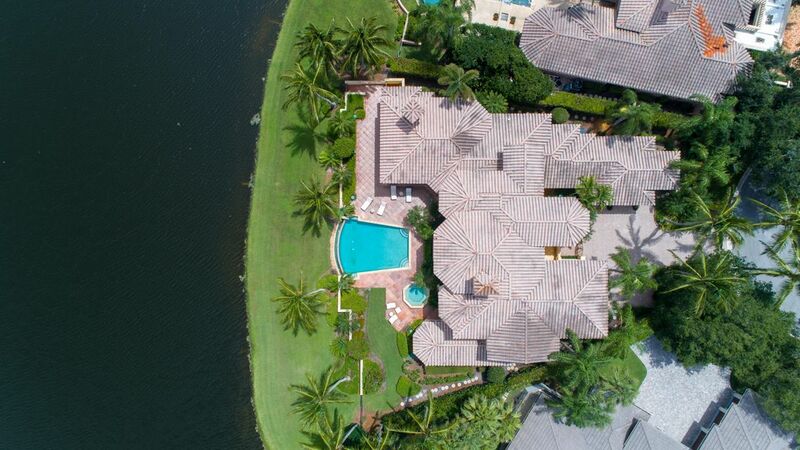 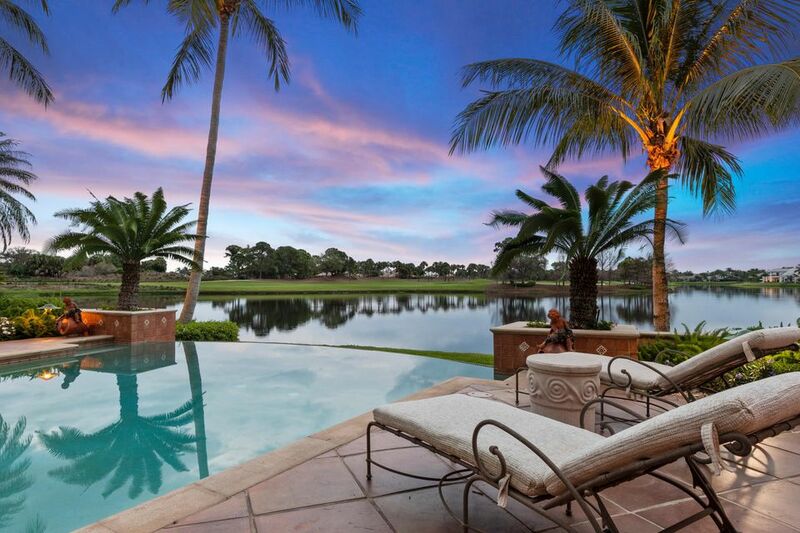 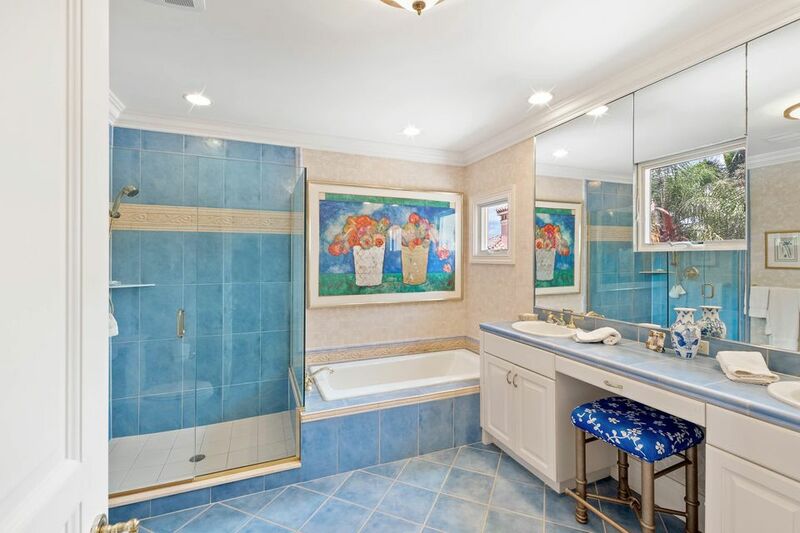 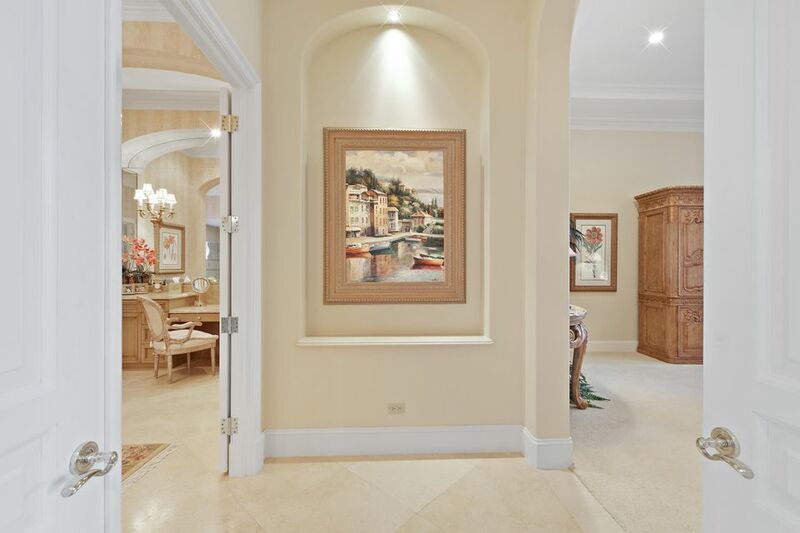 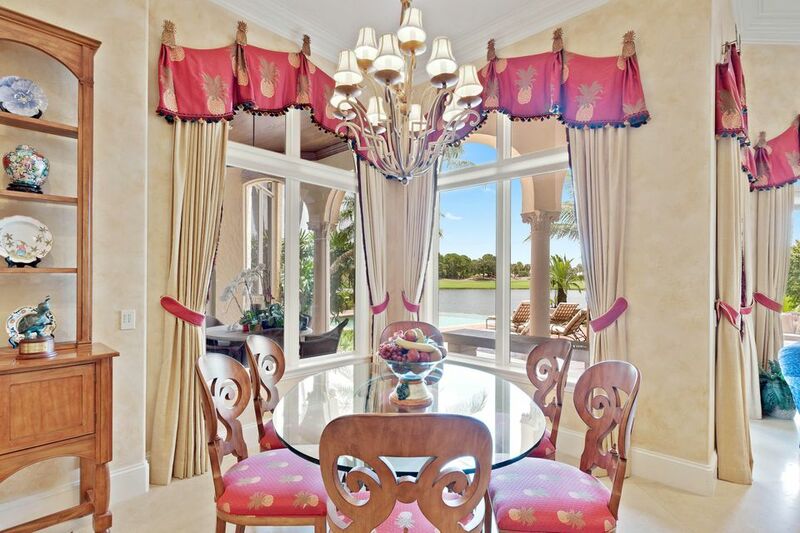 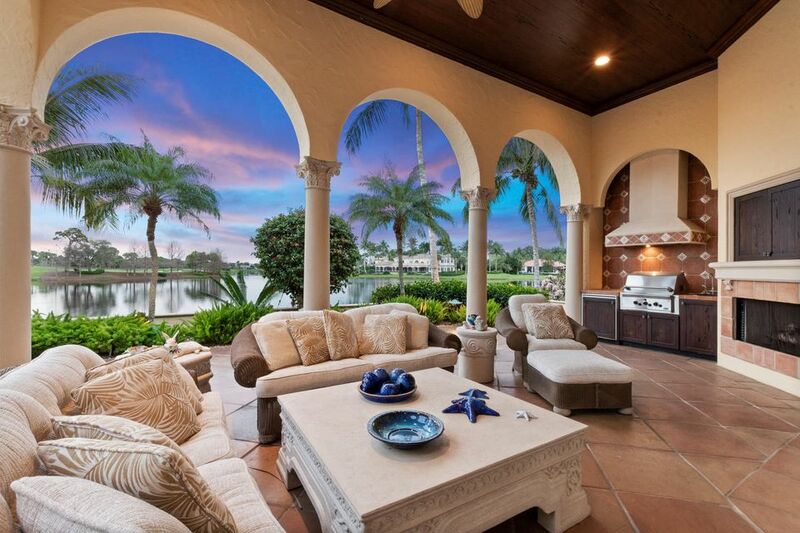 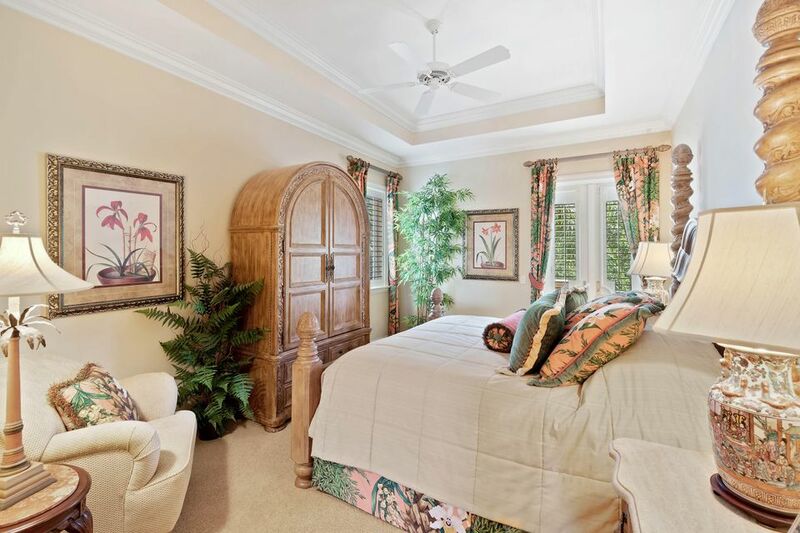 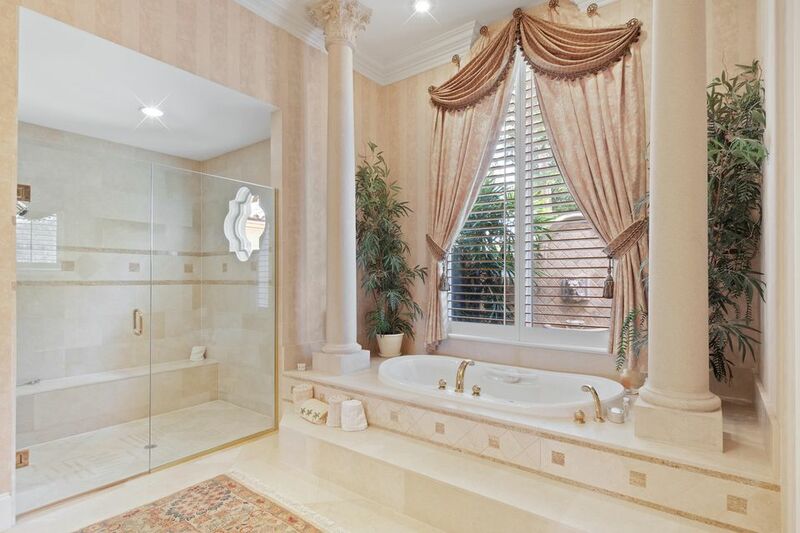 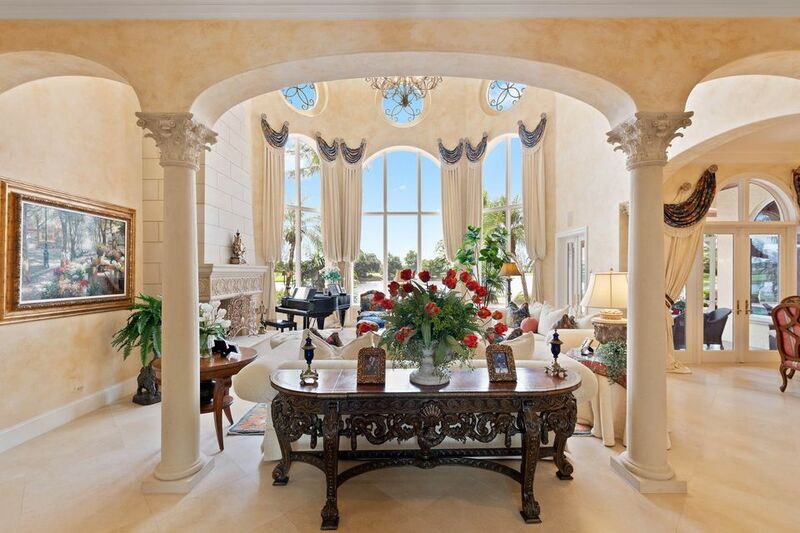 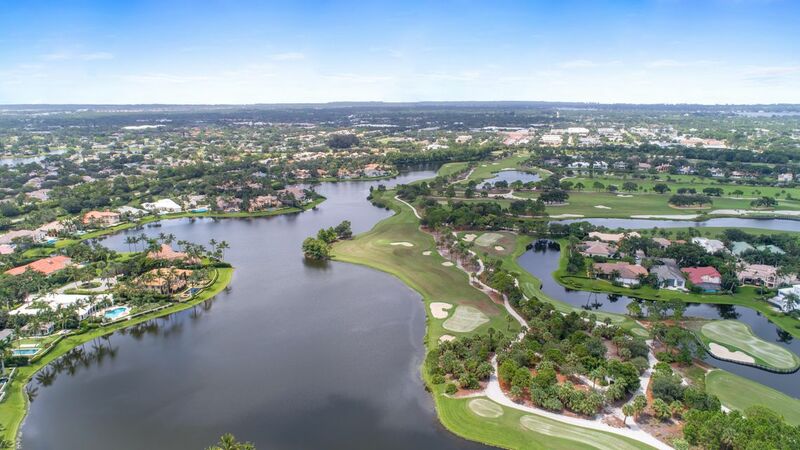 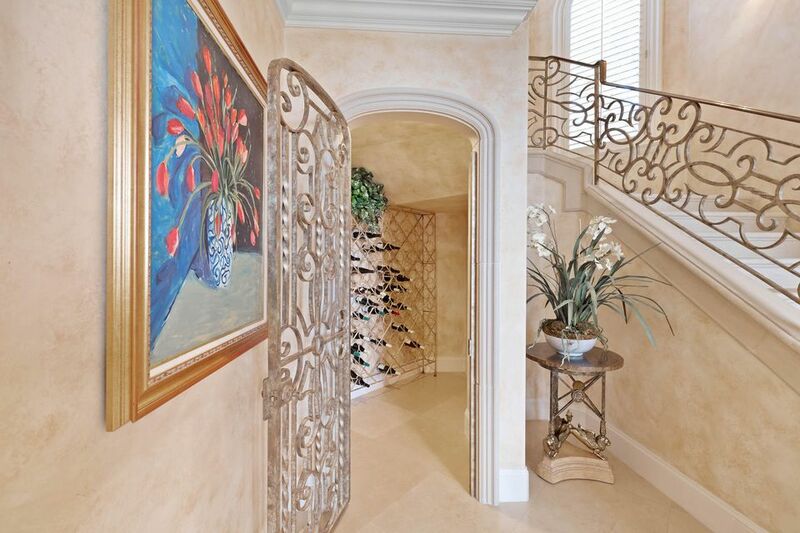 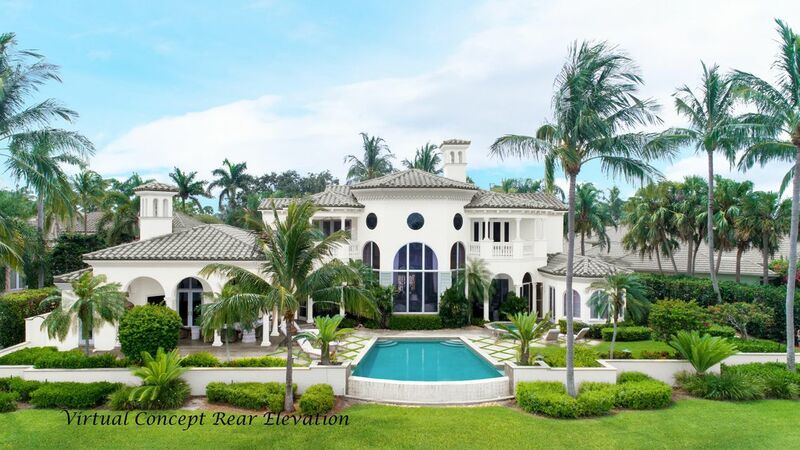 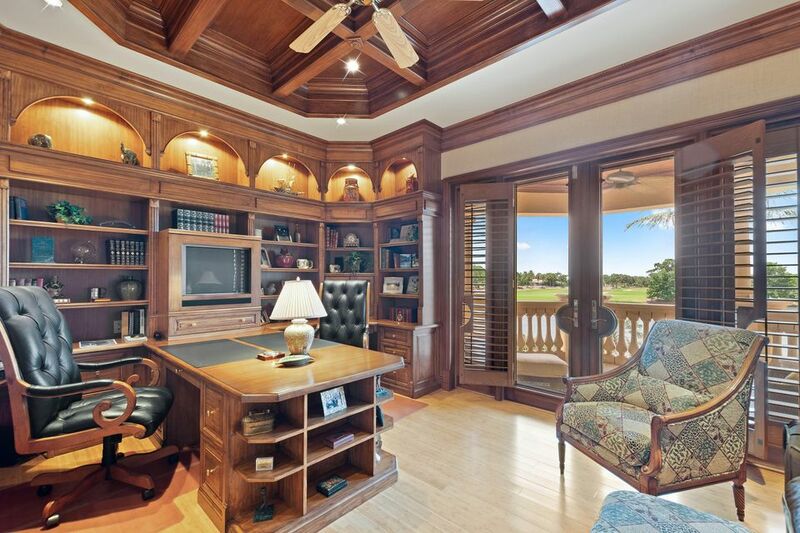 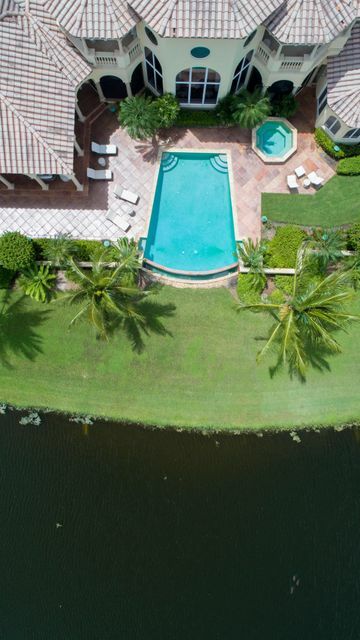 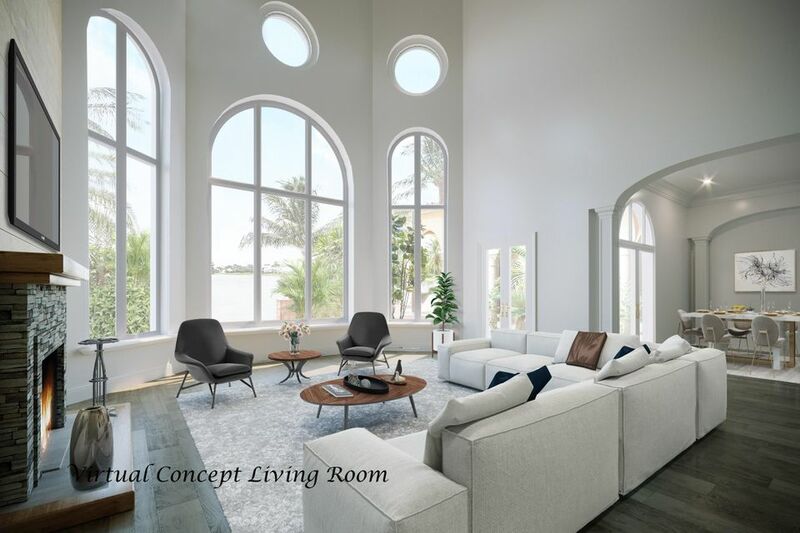 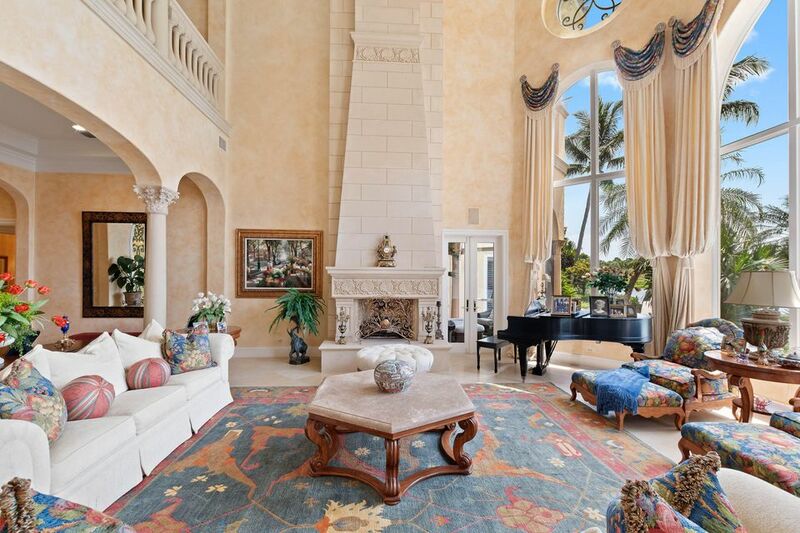 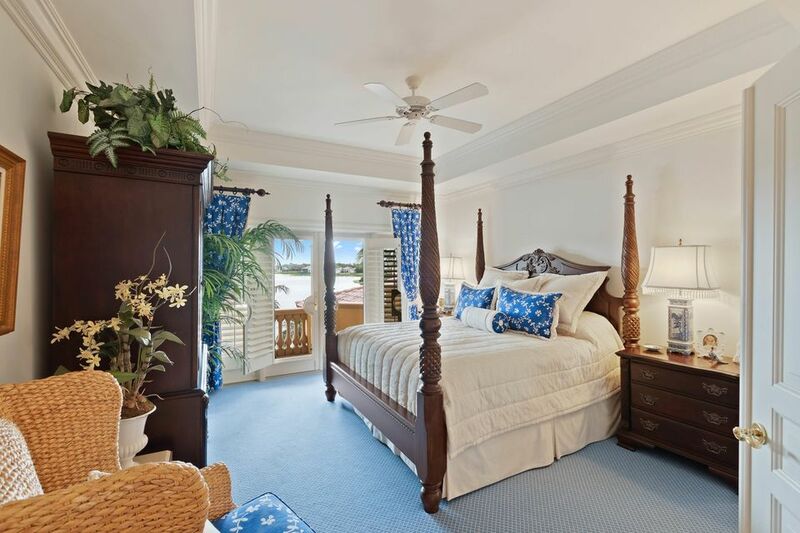 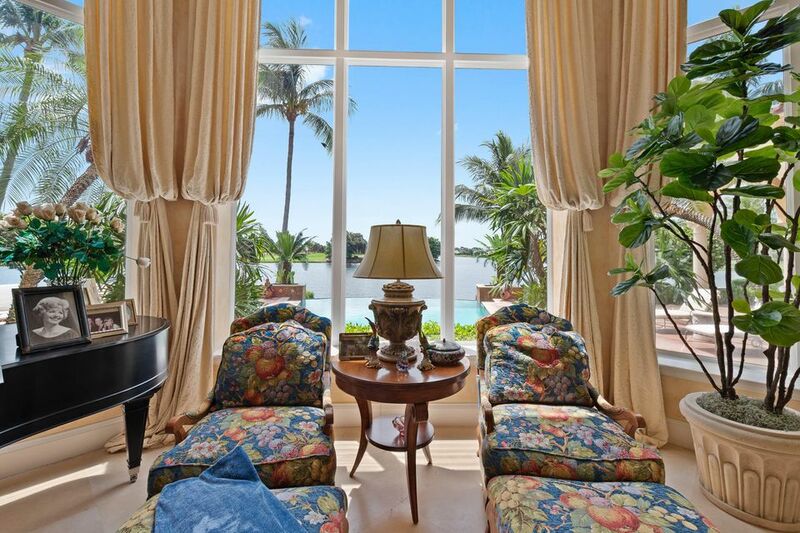 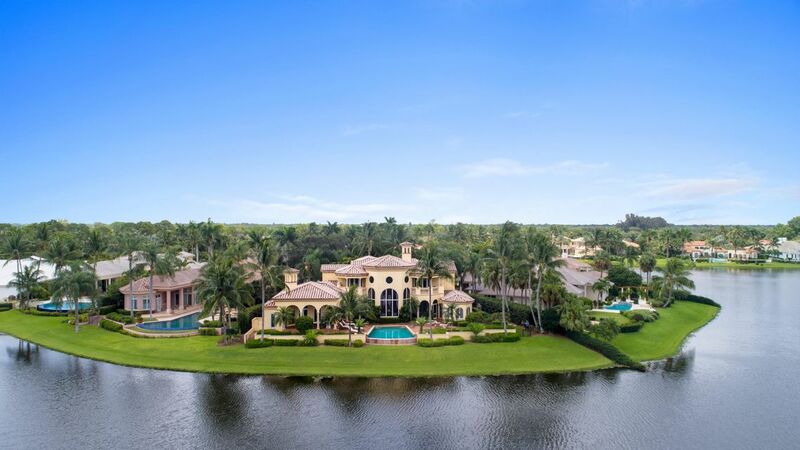 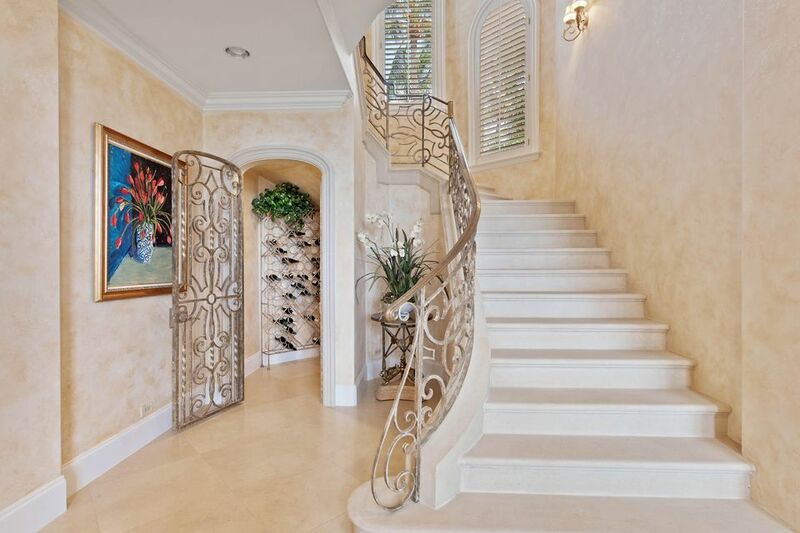 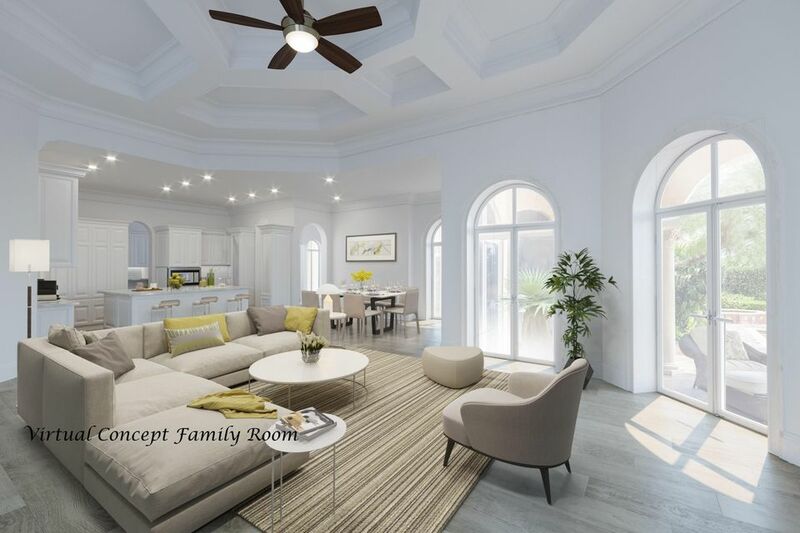 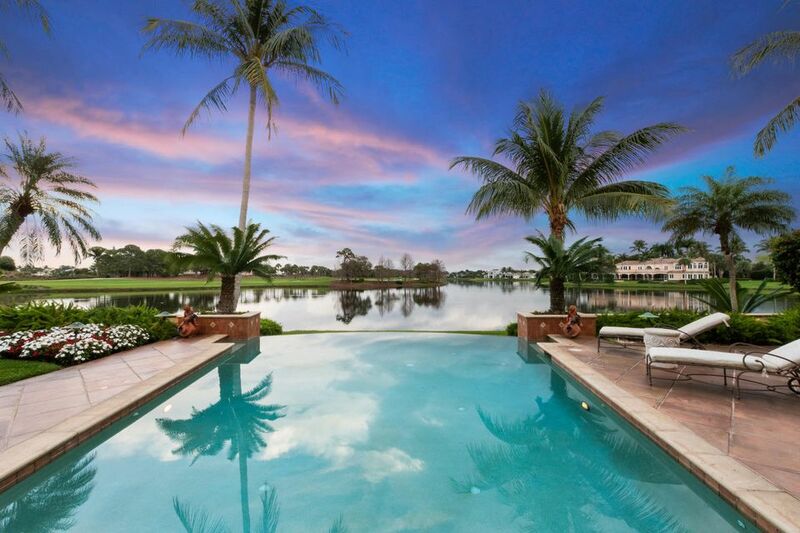 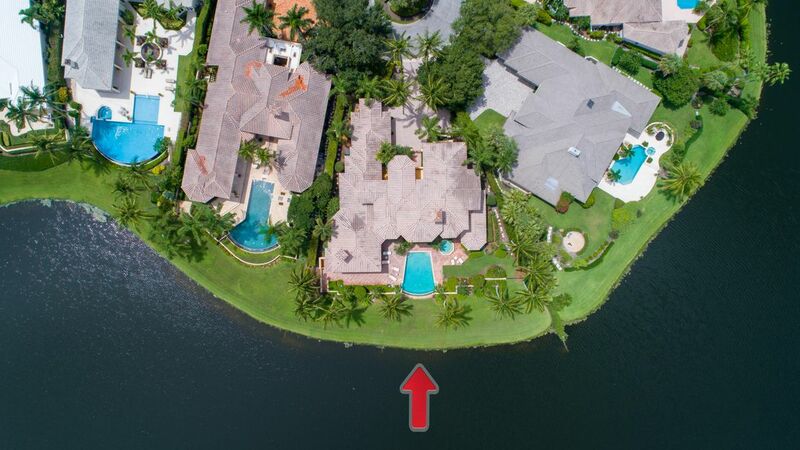 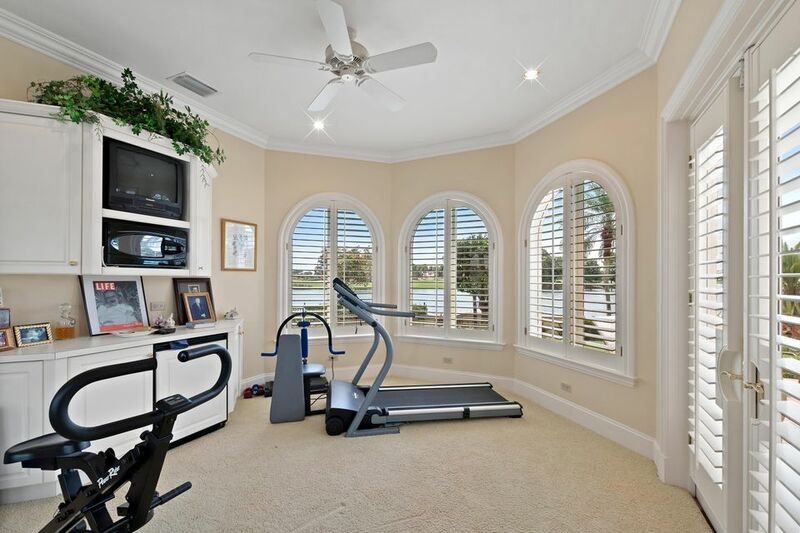 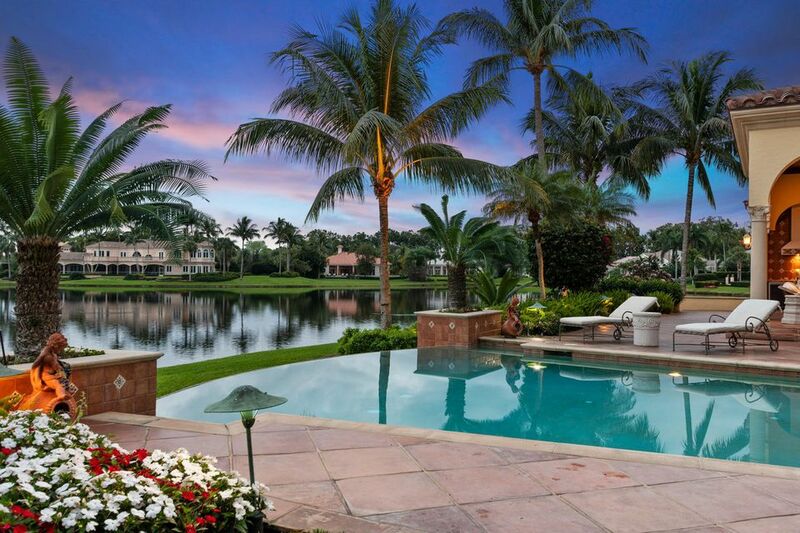 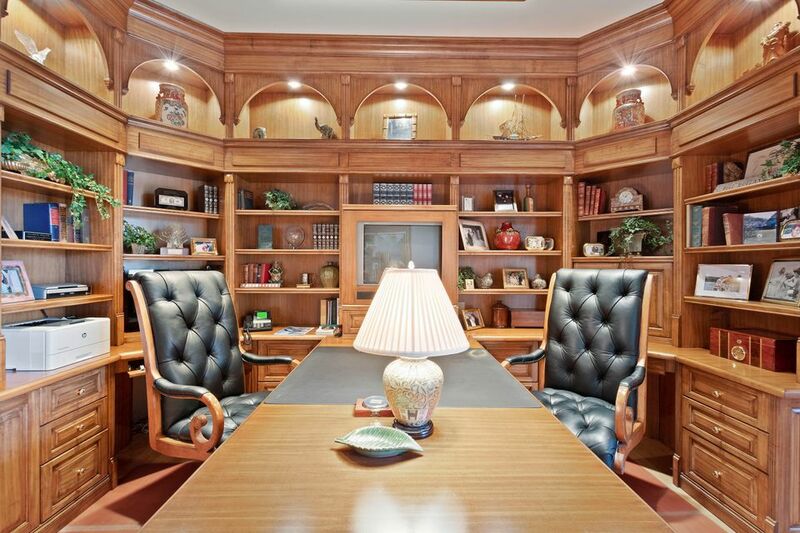 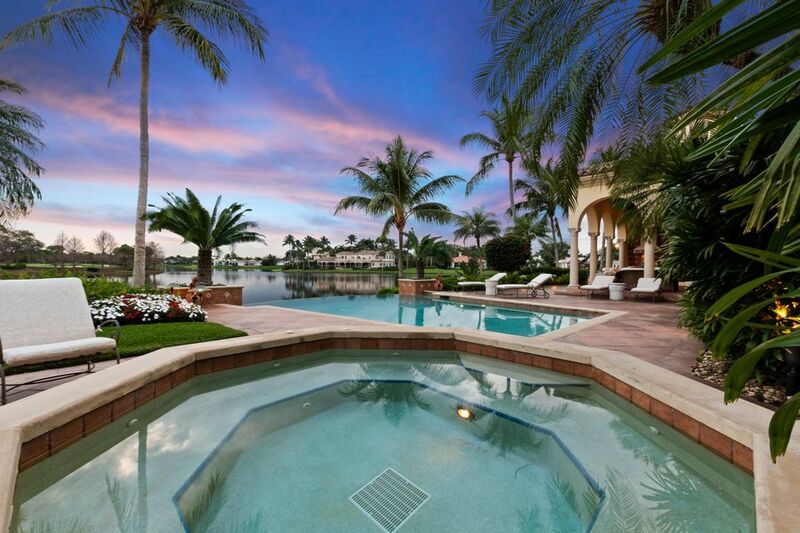 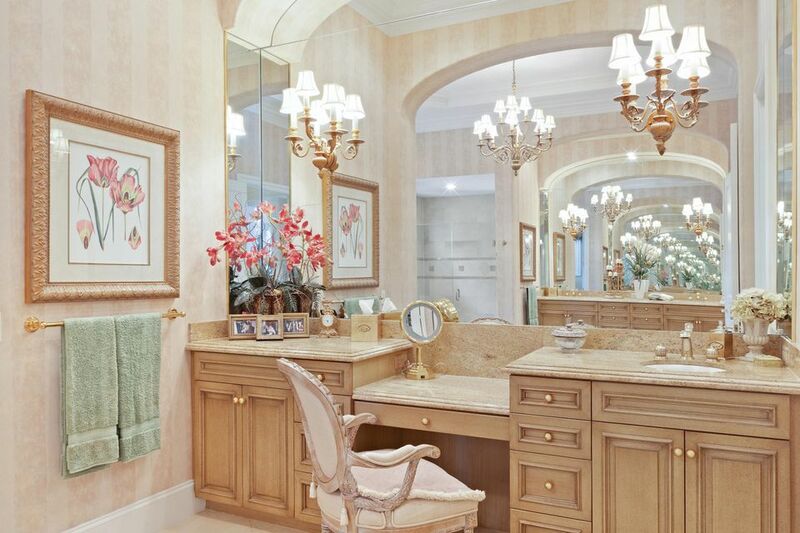 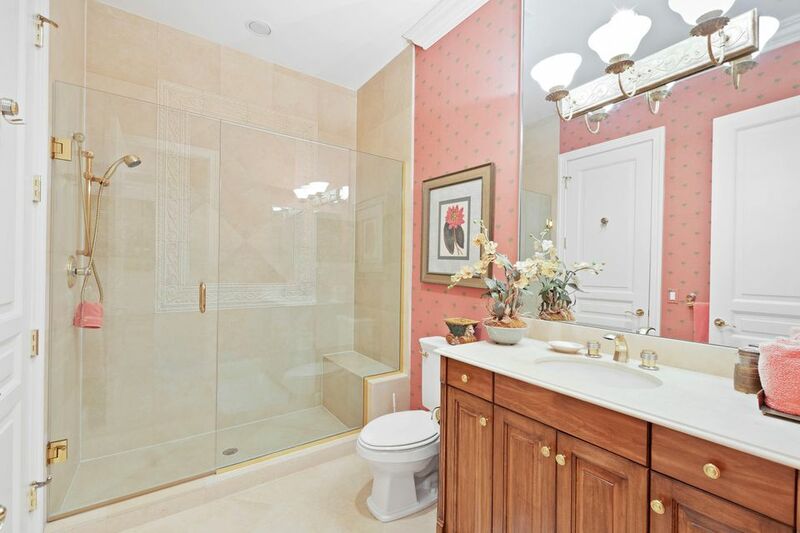 Located behind the private gates of the award winning Loxahatchee Club in Jupiter Florida, this pristine estate is located on a private cul-de-sac on approximately ½ lake front acre with stunning panoramic views of the lake and Jack Nicklaus Signature golf course. 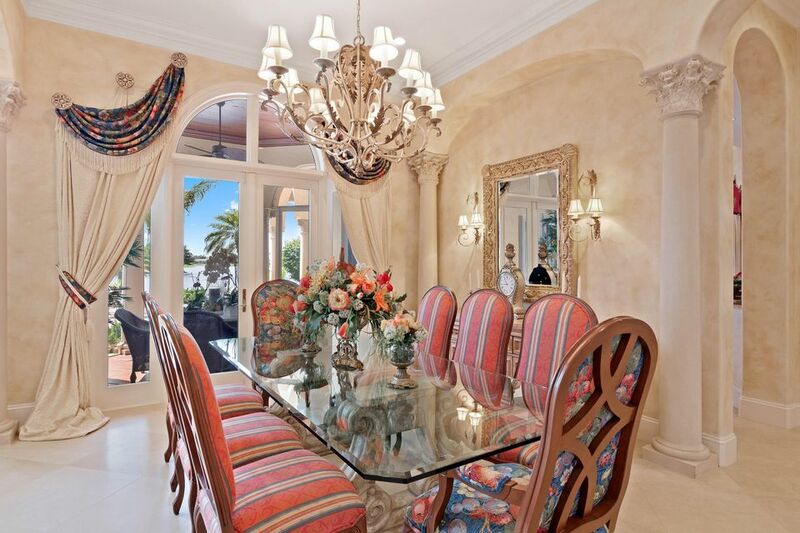 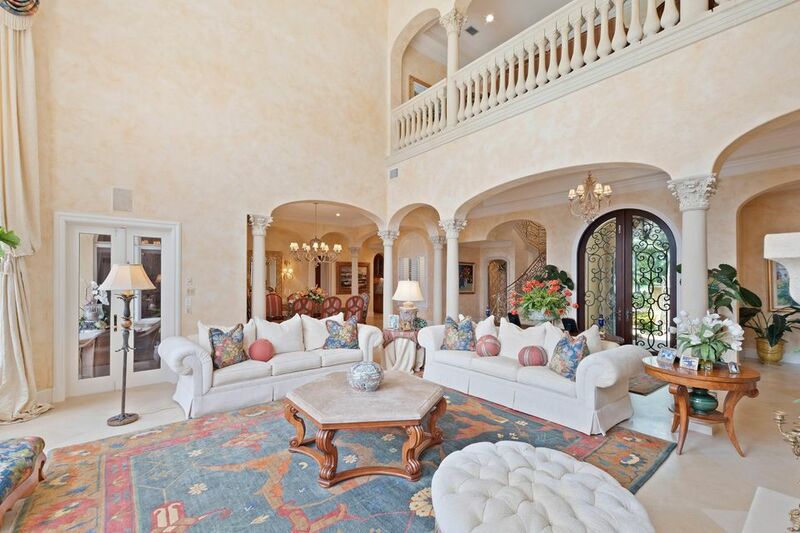 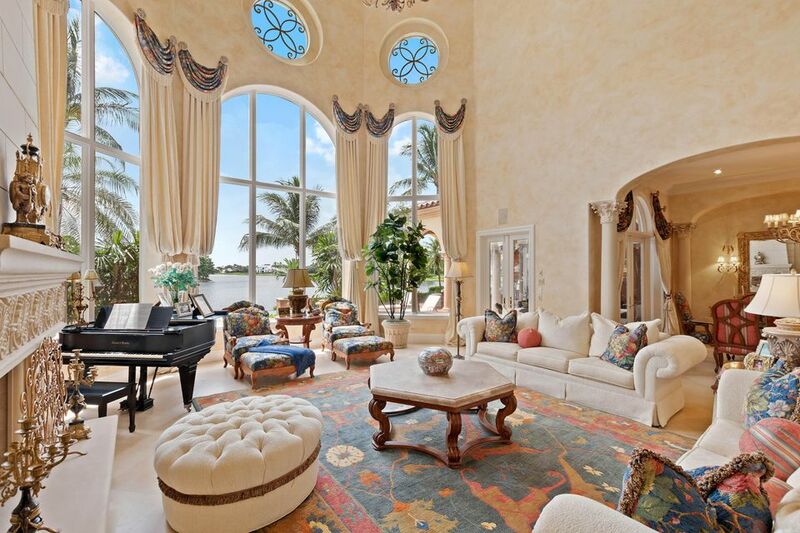 This Tuscan estate was designed and built with impressive details such as high-beamed ceilings, French doors, carved mantelpieces, and exquisite cabinetry. 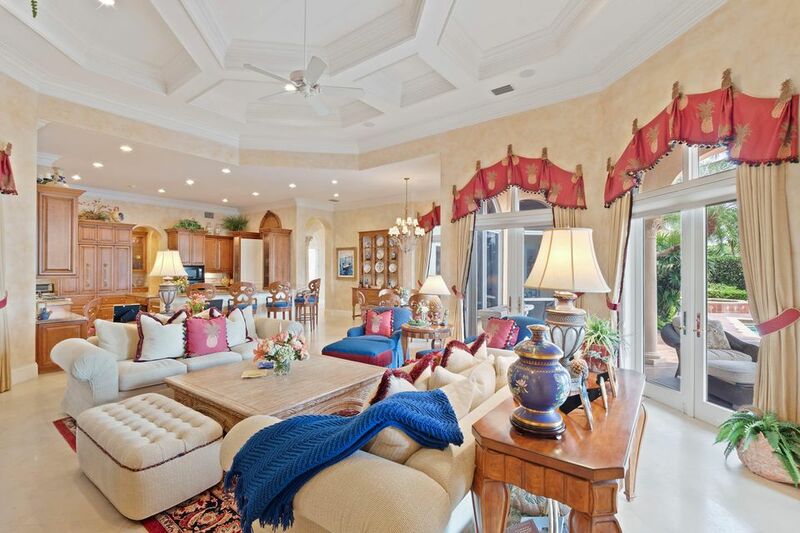 The home's open plan and indoor-outdoor flow allow for both luxurious intimacy and large gatherings.